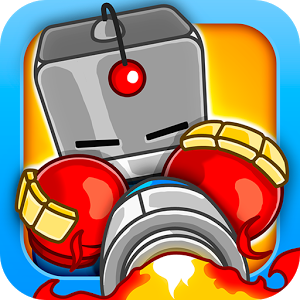 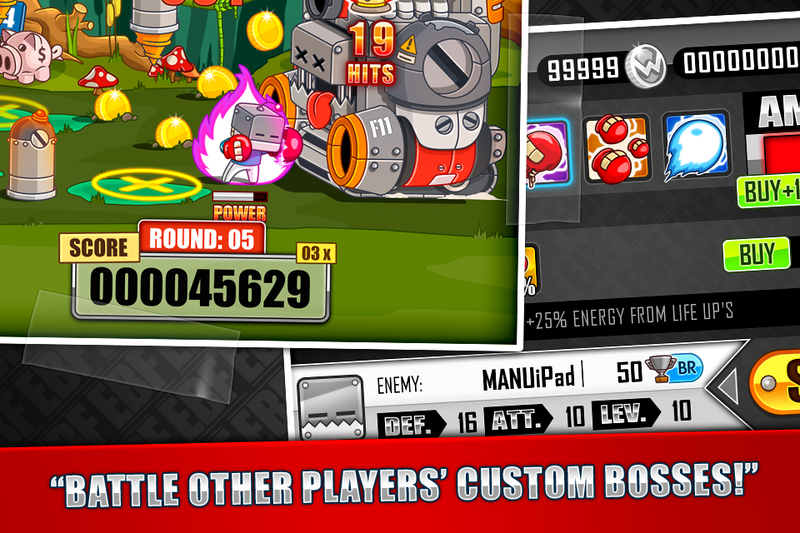 Go head-to-head with the all-powerful Boss Robot! 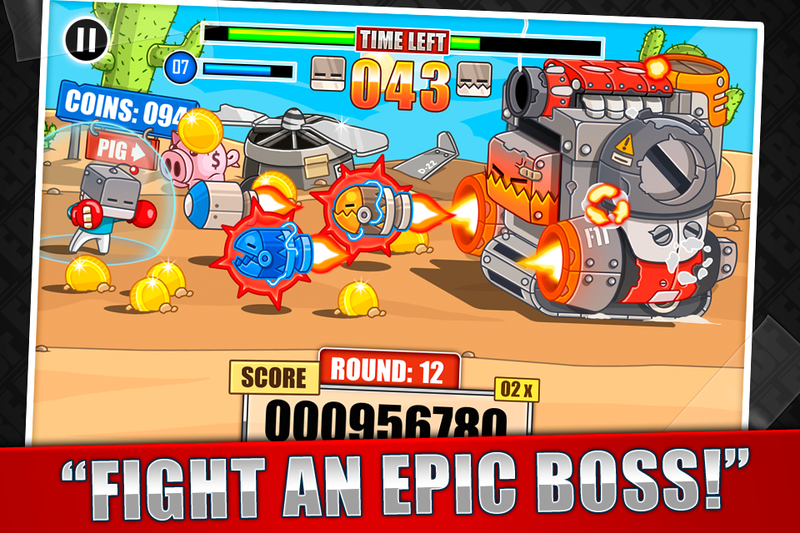 However, defeating him will only make him stronger! 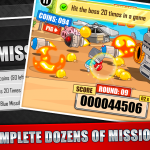 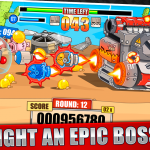 Experience intense beat em’ up action in this FREE FAST PACED ARCADE GAME! 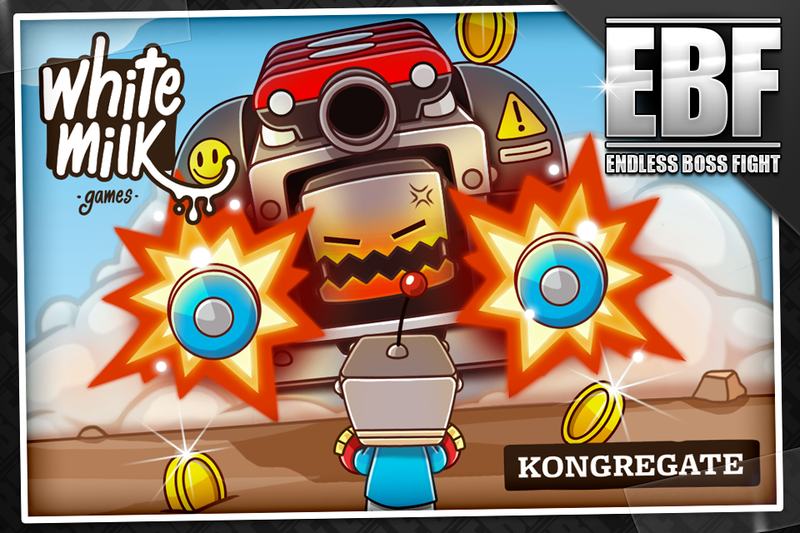 Endless Boss Fight is a fast-paced arcade fighter where you battle against an ever-evolving Boss Robot that only gets more cunning and difficult. 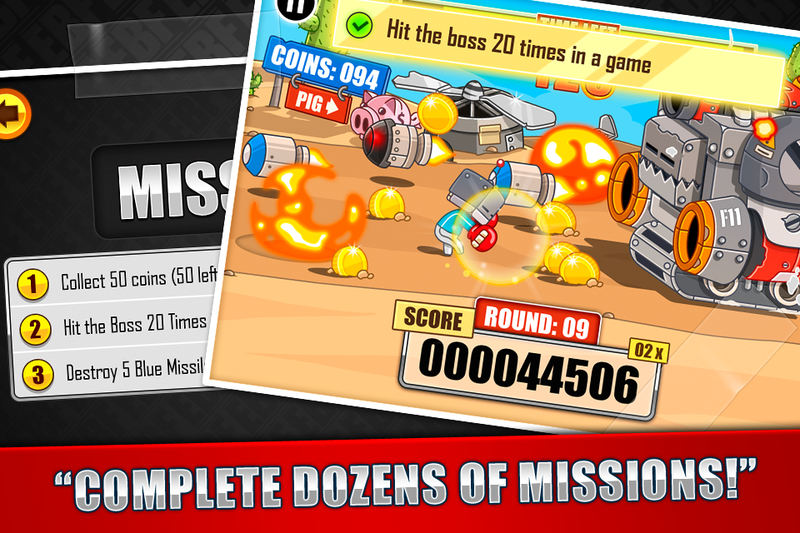 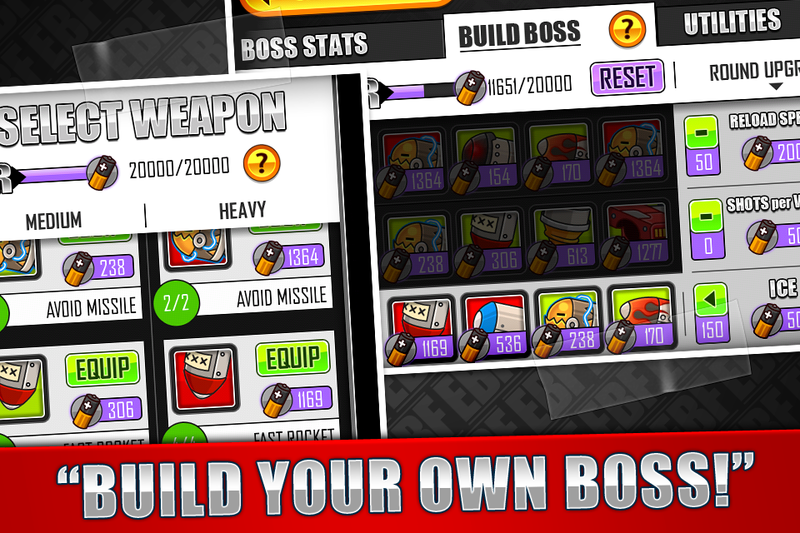 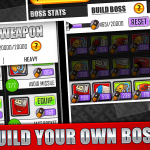 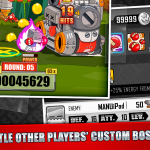 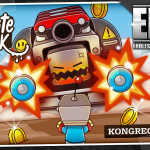 You can also design your very own Boss and have it wreck havoc against other players as you earn exciting new rewards.